Mulch For Sale in Orlando & St. Cloud | Landscape Supply, Co.
What are you calling about? Pine Bark. Certified Playground Mulch. Our Gold Mulch is a cypress-like recycled mulch. Our Gold Mulch bags come in 3 cubic feet. Our Red Mulch is a recycled mulch, made in Florida. Red, recycled mulch that comes in 3 cubic foot bags. 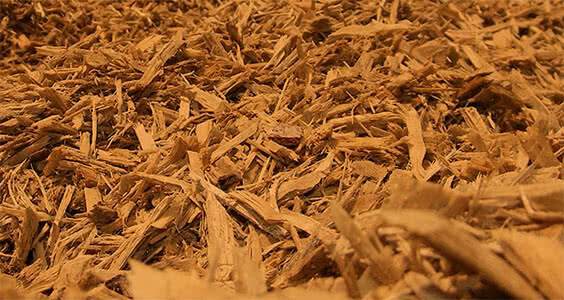 This mulch is made up of small pieces of pine bark and is a popular choice around homes. Small pieces of pine bark sold in 3 cubic foot bags. Pine bark that averages 2 inches in diameter. Large pine bark bags at 3 cubic feet each. 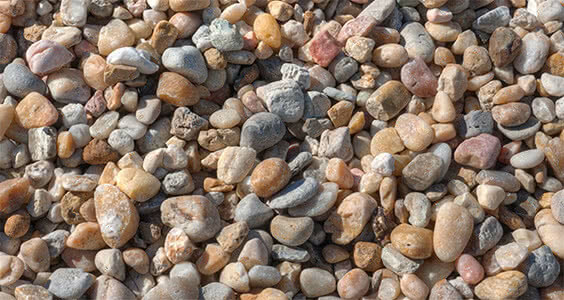 Playground mulch is free of soil, stones and dangerous material. We can supply a certificate of authenticity, if needed for commercial use. Certified Playground Mulch bags are 2 cubic feet per bag. Landscape Supply, Co. is Central Florida’s premier destination for quality mulch. We offer delivery to any commercial site; businesses, condos, apartments, hotels, etc. We also offer residential delivery for the homeowner. Wherever you need mulch, we can deliver it - or you can come pick it up at either of our stores located in Orlando and St. Cloud. Our knowledgeable and helpful staff are here to answer any questions you may have about our mulch and provide the very best customer service. Our mulch is sold either bulk by the cubic yard or by the bag. Our bags of mulch measure 3 cubic feet, which is 50% more than bagged mulch that is traditionally available at big box stores. Our mulch calculator will help you estimate how much mulch you will need to complete your project. Your #1 source to Buy Mulch in Central Florida. 25+ years of experience has given us valuable insight into the needs of our customers. This knowledge helps us provide premium personal service to each and every customer. We take passion in combining elite customer service and economical mulch solutions. Adding curb appeal, enhancing water retention, controlling soil temperatures, and providing a weed-resistant layer are just a few reasons to choose mulch for your next gardening project. Whether you need red or gold mulch, small or large pine bark, or certified playground mulch, picked up or delivered, Landscape Supply, Co is your spot. Give us a call today at 407-240-1023 (Orlando) or 321-209-4888 (St. Cloud) to schedule your mulch delivery or pick-up today. We sell a wide variety of mulch, available bulk or bagged, including Gold Mulch, Mini Pine Bark, Red Mulch, and Large Pine Bark. Our bags come in both 3 cubic feet and 2 cubic feet. We also special order bags of Certified Playground Mulch (2 Cubic Foot bags). 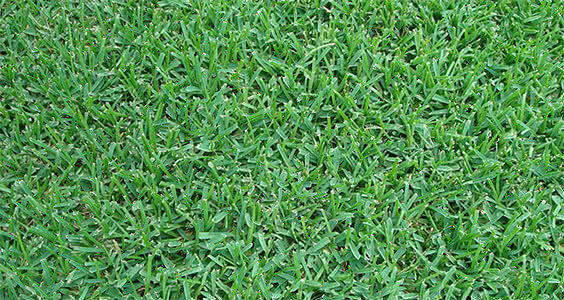 Landscape Supply is Orlando and Central Florida's premier shop to buy mulch. We offer Gold Cypress, Red Cypress, Mini Pine Bark, and Large Pine Bark bulk or bagged. We sell our mulch bulk by the cubic yard. 1 cubic yard covers a 10ft by 10ft area at 3 inches deep. You can also buy our mulch bagged. A single bag is 3 cubic feet. This is 50% MORE than mulch sold at big box stores! An entire pallet of mulch is 52 bags or about 5.25 cubic yards.